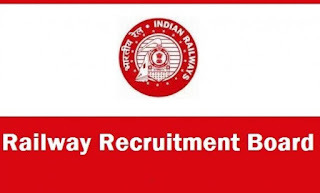 The Railway Recruitment Board (RRB) has released the admit card for Group D examination. All the candidates who will appear for the same can download their respective admit cards from the region based websites. 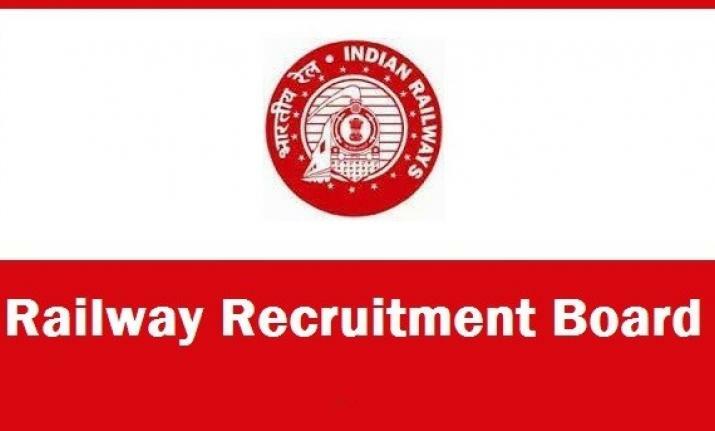 RRB will conduct the recruitment on September 17 in three stages - CBT or Computer Based Test, PET or Physical Efficiency Test and lastly, document verification.